It’s a pancake, not toilet paper! I know it’s a bit of a late post considering it’s a week after Pancake day but who says you can’t eat pancakes all year round! 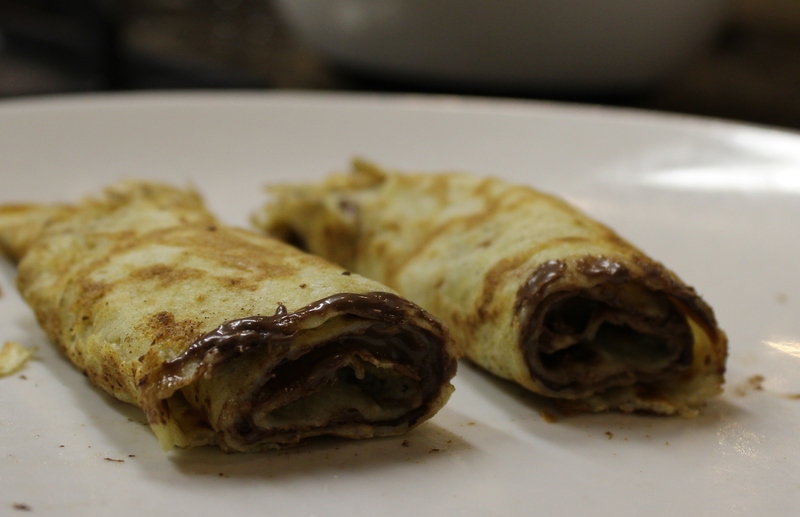 However last Tuesday was officially Pancake Day so of course I was going to make some. I always remember the excitement of having pancakes when I was little. 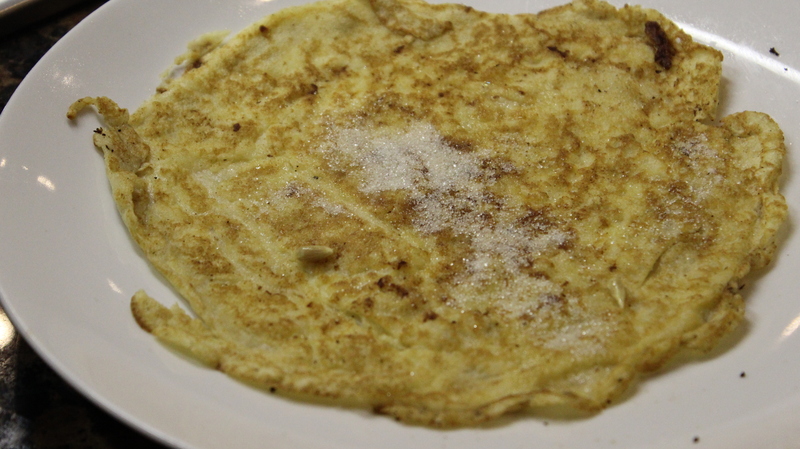 Being one of four, I would come home to my mum in the kitchen whipping up some batter and making delicious pancakes. Annoyingly she would always give the first pancake to the oldest in the family meaning I was always third in line. We wouldn’t even have anything savoury for dinner just get straight to eating the pancakes and have at least five each, mostly always with simply lemon and sugar. It probably wasn’t until a few years ago that I started having them with nutella and have never looked back.